New black Old School Minibike Hat in tan. Features blue minibike on front and www.OLDSCHOOLMINIBIKE.com on the back. Show off your love of minibikes with this awesome, one size fits all, hat! 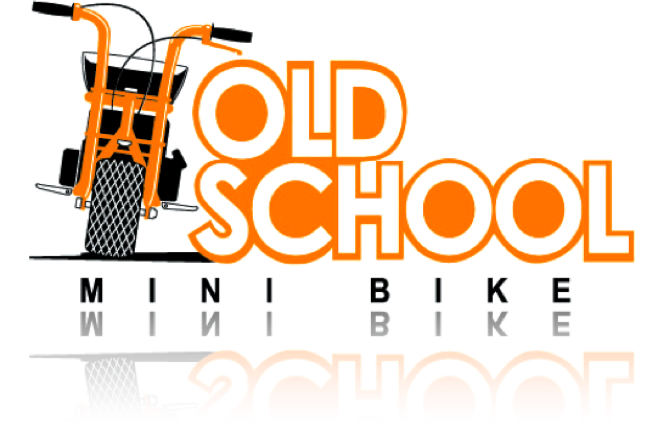 Click the button below to add the New Old School Minibike Hat Adjustable, TAN to your wish list.